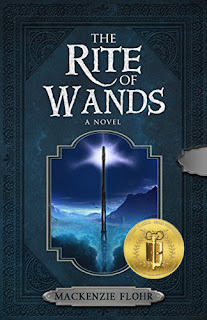 Mierta McKinnon entered the room where he would learn his fate at the rite of wands passage ceremony. A tradition for witches and warlocks on their twelfth birthday, a successful ceremony would allow him to commence casting spells and making potions. But if he failed, there would be no second chances. He would live as an outcast for the remainder of his life. A powerful perspective with alternating points of view, this book is richly layered with mystery, intrigue, murder and deceit. It’s impossible to know who to trust in this fast-paced YA fantasy adventure. 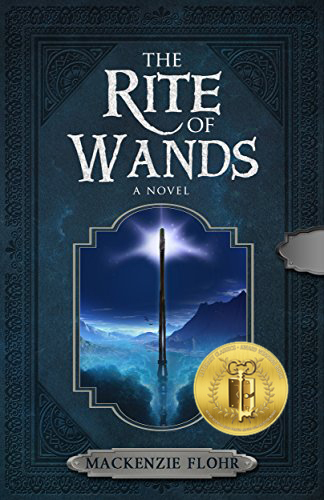 Author Mackenzie Flohr’s fanciful world of magic and monarchs offers a magnificent tale that brilliantly unfolds in this lovely coming of age adventure.